Making your multi-choice questions slides more engaging. 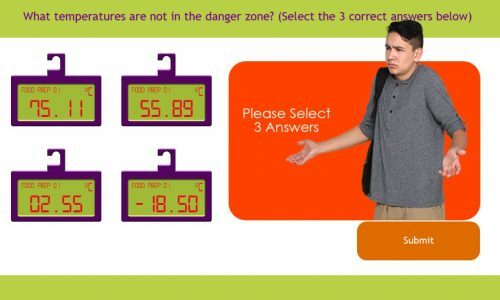 The slide has a reset question button to give the learner 3 chances to take the question. 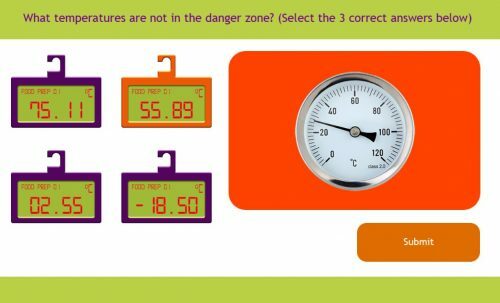 It also has review slide where the answers selected are shown correct or incorrect. I’ve also added a correct and incorrect audio file to the slide. Its very simple to switch out the images and reuse the slide for other questions. The scoring for the quiz in handled in a continue smart shape that adds to the quiz score if the user selects the correct 3 answers. 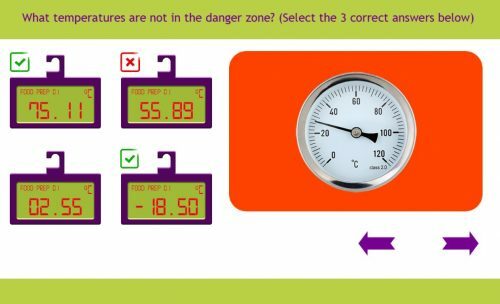 The post Custom Multi-Choice Multi-Answer Question Slide appeared first on eLearning. Quiz less responsive to clicking since change from SWF to HTML5. Hi .. first time post from a very non techie person! I have a Captivate course that ran well, until I had to switch from SWF to HTML5. Then it became slow (which was resolved by switching from Scorm to TinCan) and the quiz has become very awkward … you click on a multiple choice answer and it doesn’t show your choice as being selected. You then click on the selected multiple choice answer again and – because I’ve set the quiz up to have 2 attempts at each question – the second click moves the quiz on to the subsequent question, with that question unanswered …. and increasing the chances of failing the course! Any ideas on what I can do to make the quiz more responsive to being clicked? I didn’t have this issue in SWF. The post Quiz less responsive to clicking since change from SWF to HTML5. appeared first on eLearning. In the course I’m building the user gets two chances to take the final quiz. If the user fails the second time, I want the user to watch the course and take the quiz again. I’ve tried using the “jump to slide” option on the “if failing grade” condition to start course back on the first slide. The slides replay, but the course won’t advance to the quiz. 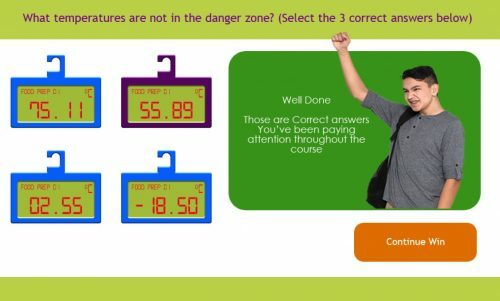 The post Retake Course After Failing Quiz appeared first on eLearning. In this video tutorial, I show you how you can set up remediation for your final quiz questions. Remediation in eLearning is when a learner has exhausted their attempts and is returned to the portion of the training where this knowledge or skill was originally taught. Once they’ve gained the knowledge they will have the opportunity to return to that spot in the quiz, make another attempt, and hopefully be successful. The post Adobe Captivate – Final Quiz Question Remediation appeared first on eLearning.